The Trad Sail Committee has announced details of its upcoming 2018 Maritime Lecture Series. This year they have brought together those that share a love of the sea albeit while experiencing it three different ways. A German U-boat lies in wait, still ‘on patrol’ outside Cork Harbour. The rediscovery of the UC-42, a mine laying submarine, made the news throughout the world in 2011 after a group of local divers announced the whereabouts of the wreck. 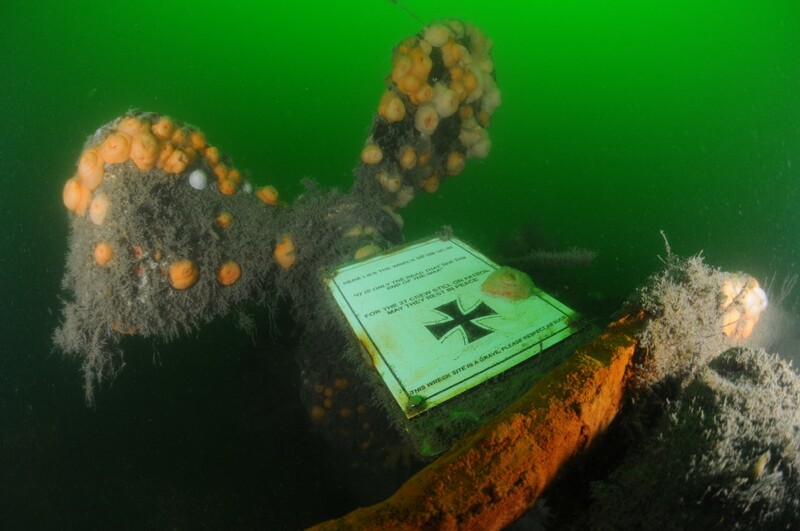 After years of searching they found an almost intact U-boat in just 29m of water just outside the harbour. This is the story of some of the events, which led to its rediscovery. It sheds light on why Cork was under attack by the Imperil German Navy during the First World War. It outlines the connection between submarine designs and a former Christian Brother who taught in ‘the Mon.’ It also gives a glimpse at how the U-boat looks now one hundred years later. About the presenter: Philip learned to dive in 1993. In 2011 he became a First Class Diver with the BSAC while in 2016 he became the only National Instructor in Ireland for BSAC. Part of this role is to train instructors how to teach and examine other divers at a high level. With a love of history it was only naturally that he would combine both a love of diving and history to present this lecture. This book is issued by the Maritime Safety Policy Division of the Irish Maritime Administration, Dept of Transport, Tourism and Sport. It is divided into two parts: Part A is the legislative requirements that apply to all recreational craft or specific types or size of craft. Part B is the Rrecommended guidelines and best practice for the safe operation of recreational craft. The Rainbow Warrior was in the port of Auckland, New Zealand on its way to a protest against a planned French nuclear test in Moruroa. The sinking of the Rainbow Warrior, (codenamed Opération Satanic) was a bombing operation by the French foreign intelligence services, carried out on 10 July 1985. Two French operatives sank the flagship of the Greenpeace fleet resulting in the drowning of photographer Fernando Pereira. About the presenter: Grace is environmentalist, best known for her high-profile activism with Greenpeace. In 1983 she took up a position with Greenpeace. She was to spend the next 20 years working with the organisation in areas that included almost 10 years on various Greenpeace ships. 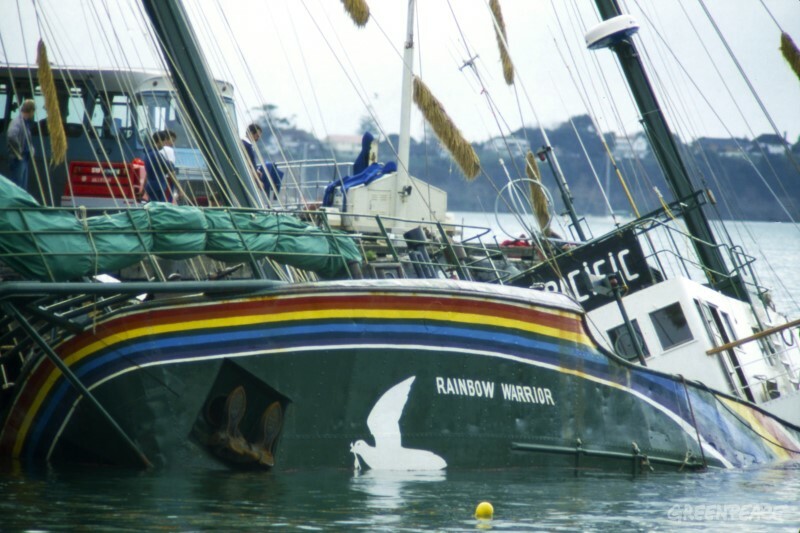 She was a crew member of the original Rainbow Warrior when it was bombed in New Zealand in 1985 by French Intelligence. She was involved in many campaigns covering a wide range of environmental and peace issues. 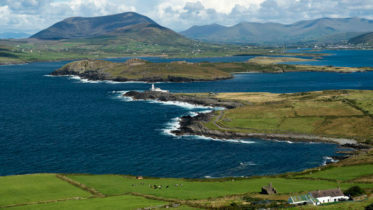 She is a former Irish surfing champion and has worked for the past number of years as an Environmental Educationalist. Senator O’Sullivan is the Green Party spokesperson on Environmental Protection, Natural Resources, Tourism and the Marine. She was elected as a Green Party Senator in 2016 and currently sits with 5 other senators in the Seanad Civil Engagement group. All lectures will take place in the Sirius Centre Cobh at 7.30pm. Admission is 5 euro.